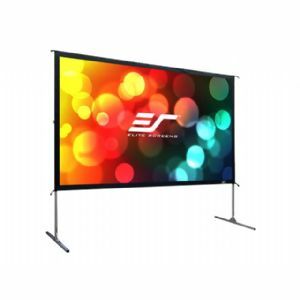 The Yard Master2 is a folding-frame outdoor projection screen. 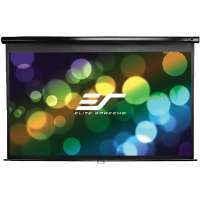 Its light-weight aluminum frame allows it to be set up in minutes. Simply, unfold the frame, attach the material and legs, then project. 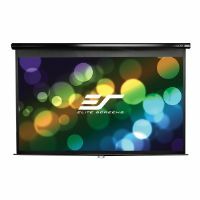 The Yard Master2 is the perfect companion for outdoor presentations with front or rear projection materials available. Orion logos are registered trademarks of Orion. All others trademarks and copyrights mentioned herein are the property of their respective owners.